If you’re not from here, Utqiaġvik has an other-worldly look at any time of year. It’s almost totally flat. There are no trees, no mountains. 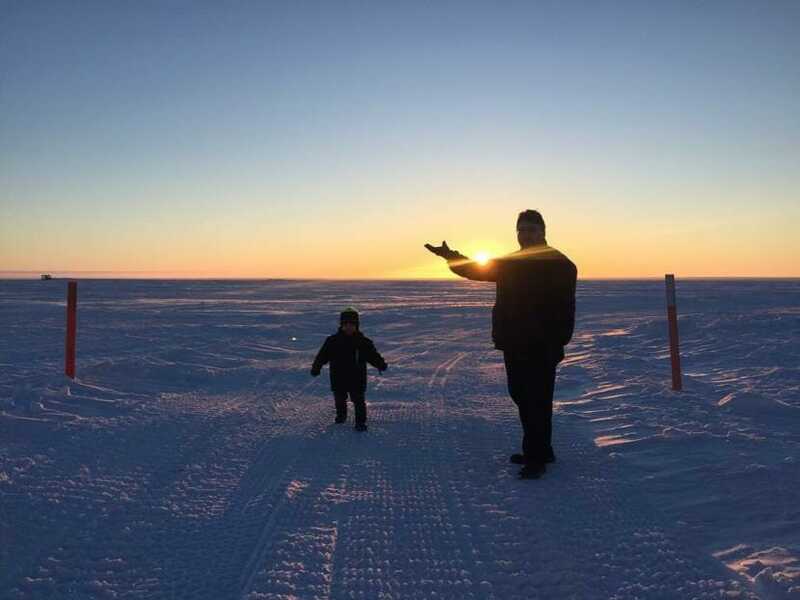 But it’s especially striking now, when the cluster of homes and buildings on the cusp of the Arctic Ocean are surrounded on all sides by white: the flat expanse of the snow-covered tundra to the south, and the frozen tumble of sea ice to the north. 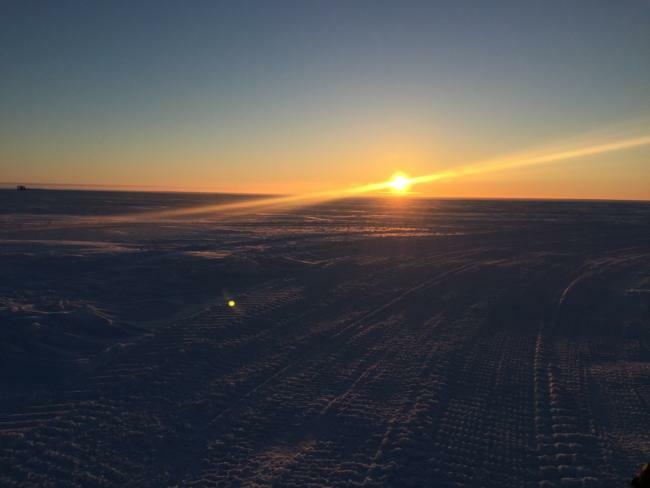 The sun rose above the horizon in Utqiaġvik on January 23rd for the first time in about 2 months. January 30th, 2019. (Ravenna Koenig/ Alaska’s Energy Desk).